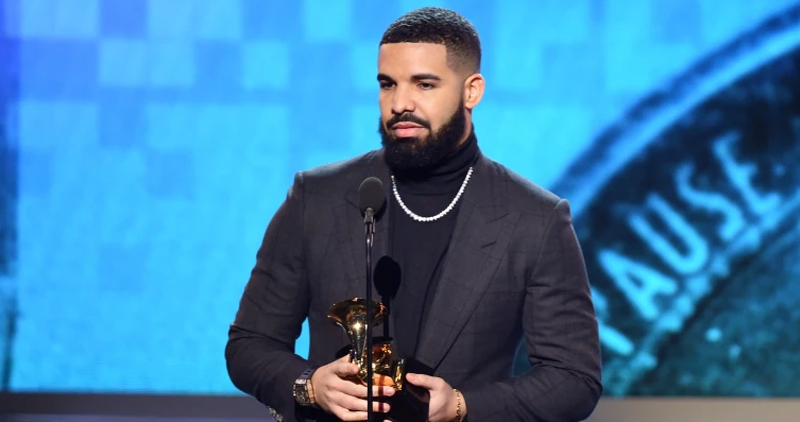 After his “Scorpion” album was named as the Neilsen Music’s Most Popular Album of the Year, Drake seems not done yet and now wanting his upcoming album to climb on the Billboard 200 chart. At his London stop of the Assassination Vacation tour on April 9, Drake annouced that he has already begun the works for his new album. The latest album of the Canadian rapper was “Scorpion,” released on June 29, 2018.